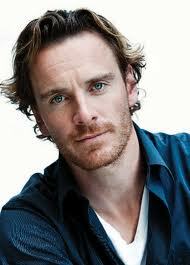 Twelve Years a Slave has Brad Pitt, Michael Fassbender On Board! You probably haven't heard of the book, and it's not available at your local booksellers, but with Brad Pitt and Michael Fassbender attached, you will definitely hear a lot about the movie. 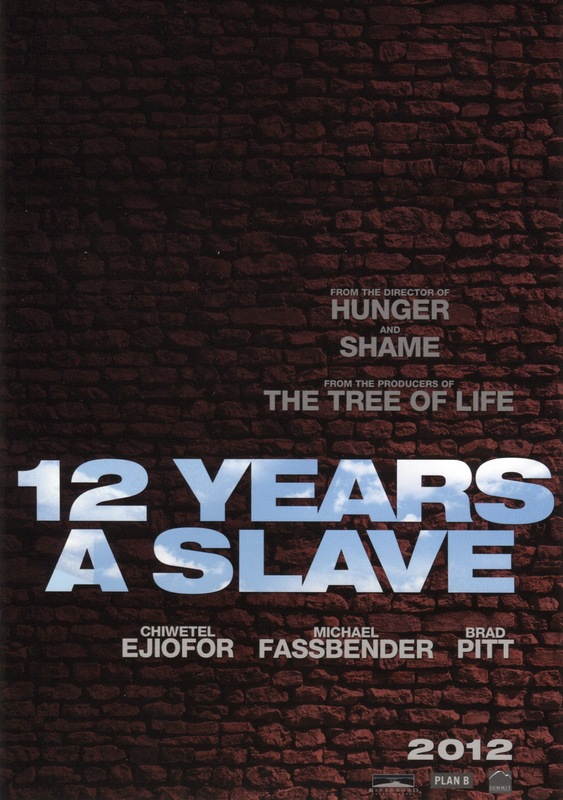 The books full title is 12 Years A Slave: Narrative of Solomon Northup, A Citizen of New York, Kidnapped in Washington City in 1841, and Rescued in 1853. 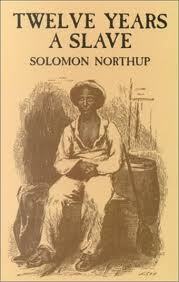 The book - more of historical document - is the true accounting by Solomon Northup, a free and educated black man who was kidnapped and sent to a slave plantation in Louisiana. He was tricked by a couple of men posing as circus promoters; he has a drink with them and when he wakes up with the realization he has been drugged, he is en route to the south. No one believes he has papers to prove his free status and he spends the next dozen years trying to escape and find his way back to his family. Not sure who Brad Pitt, who is also producing, or Michael Fassbender are playing - but some are speculating they will be the circus men. 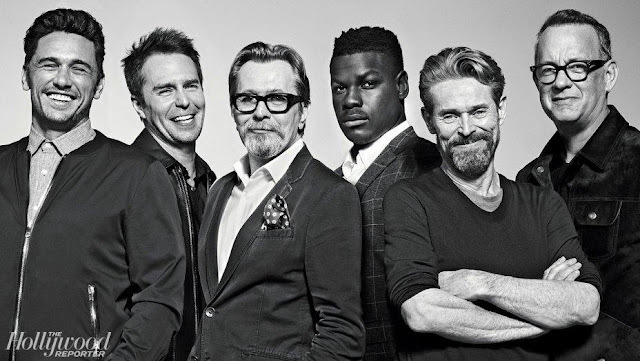 That doesn't quite make sense to me since the two men sell him off pretty quickly; I would think Brad Pitt would more likely play William Ford, the kindly master who is his first owner, and Fassbinder, the evil master, that William Ford is forced to sell Northup to. 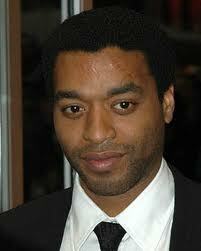 Chiwetal Ejiofor (Inside Man, Redbelt) plays Northup. The director Steve McQueen who has earned a reputation for tackling really different material (Shame, Hunger) co wrote the script with John Ridley (Three Kings). Kudos to Brad Pitt who really seems interested in taking on difficult and risky material (Tree of Life) vs surefire box office winners (Money Ball, Oceans series). If you would like to read the book first you can download it at google books. I'm going to add it to my ever growing list of books I hope to read before they make it to the big screen. This one has got to be at least a year away so presumably I'll have time! Let me know if you read it...I'd love to hear what you think.